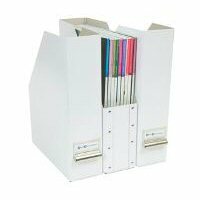 Have a flick through our extensive range of products which are ideal for use in the office or home office. 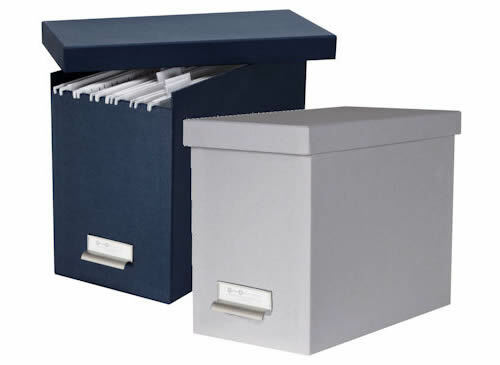 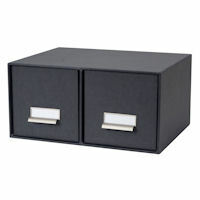 We've got everything from contemporary desks and filing cabinets to waste paper bins and paperwork storage. 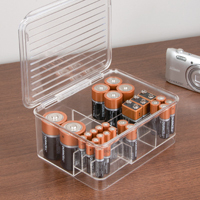 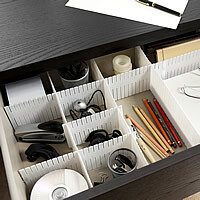 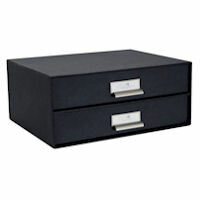 We've even got desk drawer organisers and cable tidies for a workspace that's well and truly organised.